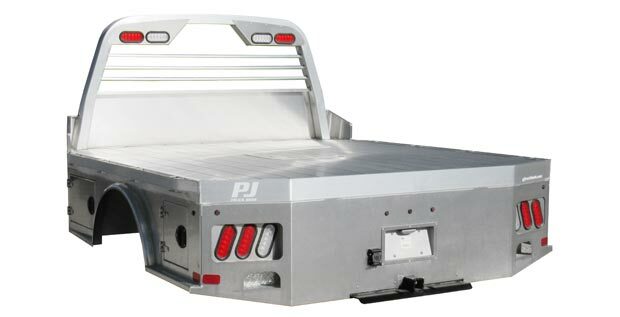 PJ Truck beds are a quality product at a price that is hard to beat. 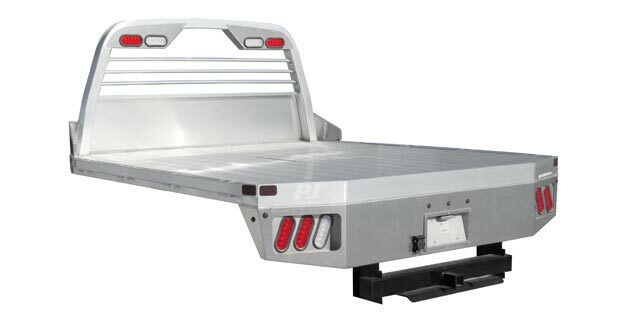 PJ beds utilize the industries best hitches, one piece headache racks and with 4” steel structural channel frame rails and 3” roll formed 3/16” channel crossmembers are one of the toughest aluminum beds on the market. 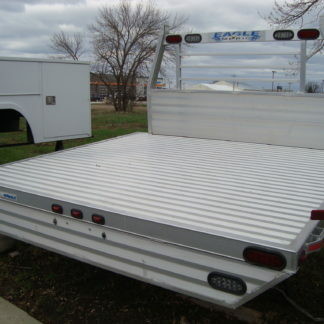 We offer several models, loaded with standard features to fit every need and we can customize them to fit any of your needs. For the most durable and long lasting models, consider the aluminum constructed bodies. 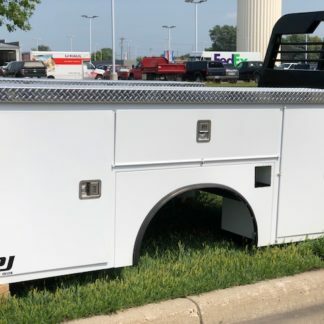 Check out the different models we offer and feel free to contact our parts department in Mankato or Le Sueur for a quote or to answer any questions you have. .